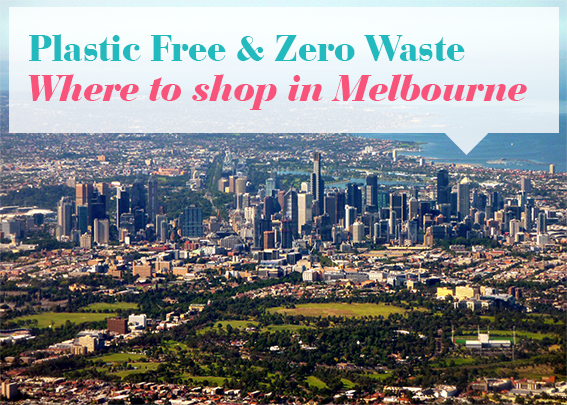 Alright Melburnians here is a list of places to help you shop plastic free this month. Don’t forget to sign up for Plastic Free July. 112 Sydney Road, Brunswick Melbourne 3056. 749 Burke Road, Camberwell Melbourne 3124. 176 Commercial Road Prahran VIC 3181. 5% off when customers bring their own jars or containers to fill products from our store. 10% off storewide to Senior cards holder. I have not been turned down by any of them yet. But they seem to prefer old plastic containers, especially at busier places. Check out Markets like Queen Victoria Market, South Melbourne Markets and Prahran Markets too. 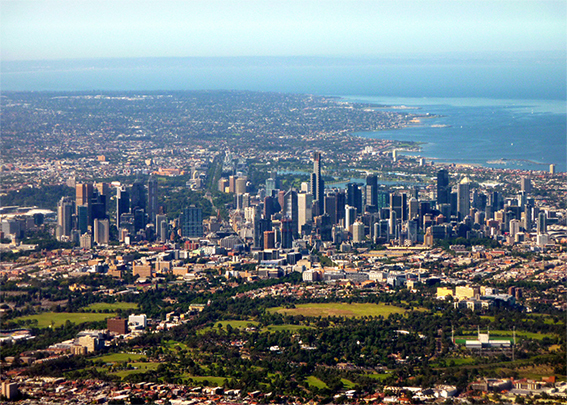 High Point, Swanston St, Melbourne Central, Doncaster, Chadstone. Any butcher or fish monger. Don't ask at your local supermarket (Coles, Woolsworth, Aldi etc). Just take any container with you, even if its plastic. Remember being plastic free is about asking for no NEW plastic. Don't feel guilty about taking your old plastic for reuse. If you live in an area with ethnic food stores, pop your head in to see if they sell dried goods in bulk. I know of a few on Sydney Road and one in Moonee Ponds (Rays Nuts, Hall Street) that does. Most of the above locations can be found via the Bulk App on Zero Waste Home, Trashless Takeaway and in the Zero Waste Victoria facebook group.